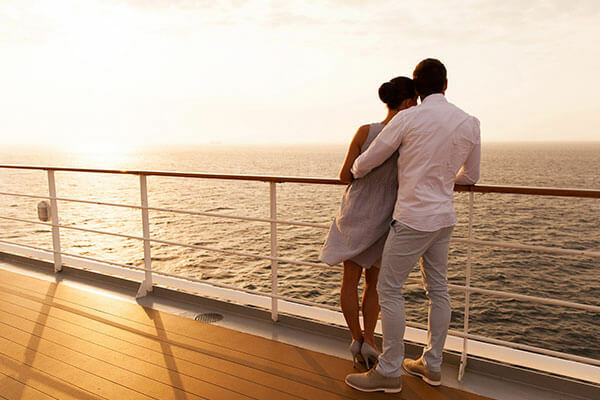 P&O Cruises in Sydney provide services for Vanuatu, Melbourne Cup, Loyalty Islands, Moreton Islands, New Guinea Islands, Sunshine Coast, and more. P&O cruises also provides travel packages for music cruises, comedy cruises, and food & wine cruises in Sydney. For a P&O Cruise Shuttle, REDY2GO is ready to set sail. Book a cruise transfer shuttle today! Whether you're headed on 3-day journey or a trip to the South Pacific, we make it easy to avoid parking and arrive on time to your P&O Cruise. 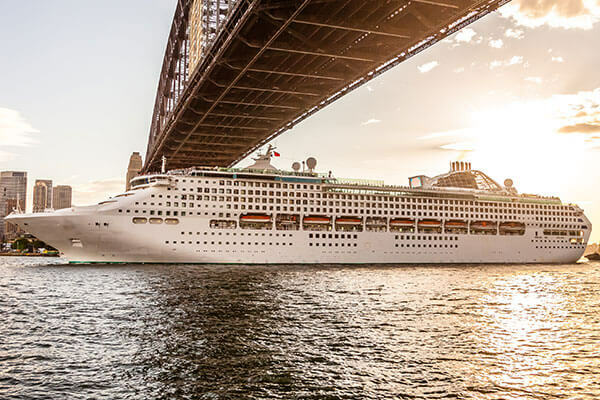 Our P&O Cruise Shuttles in Australia are the best way to get any vacation started! REDY2GO cruise shuttles are the most convenient way to get to Sydney Cruise Terminal and get to your P&O Cruise on time. We offer cruise transfers to White Bay Cruise Terminal and more. Don’t miss the boat again with a REDY2GO P&O Cruise shuttle. P&O Cruise Ships in Sydney: Pacific Jewel, Pacific Pearl, Pacific Eden, and Pacific Explorer. Not travelling with P&O? Find out more about all our cruise shuttle services in Sydney. 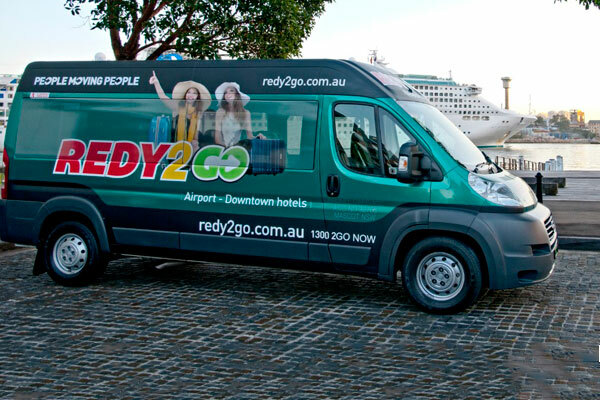 Book your next P&O Cruise shuttle with REDY2GO! 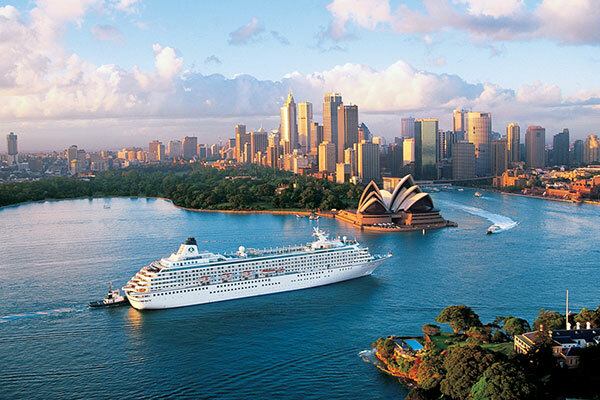 Get a great start to your next Sydney cruise. It doesn't matter if you're headed on 3-day food & wine cruise or to South Pacific, book your next P&O Cruise shuttle in Sydney with us! We can help you avoid parking at White Bay Cruise Terminal. Book your PO cruise transfer with REDY2GO.